KITBRIX are back! 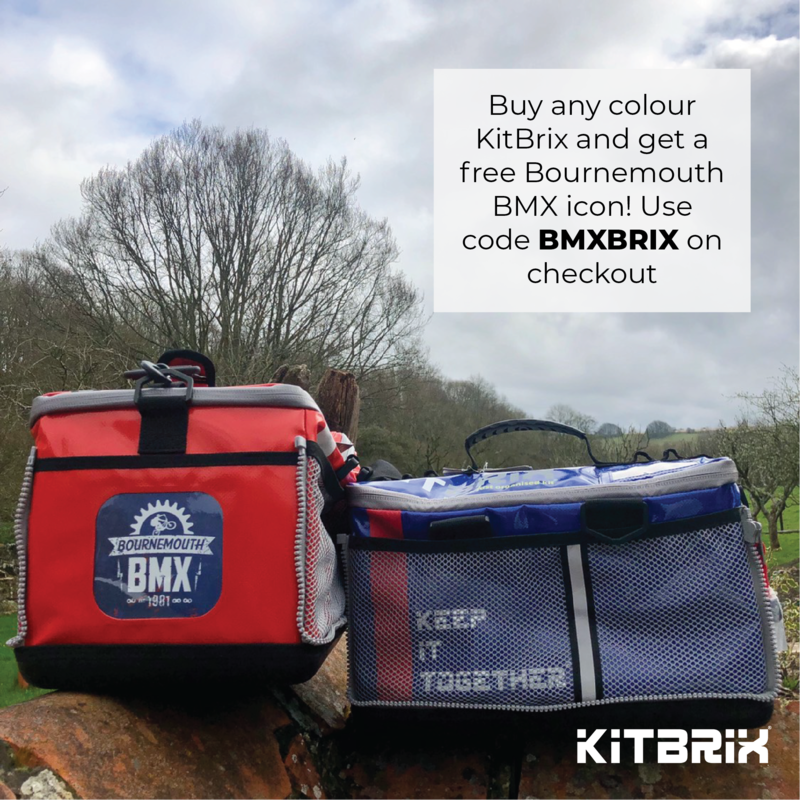 Grab an exclusive Bournemouth Bmx Club icon when you buy any colour KITBRIX bag now! 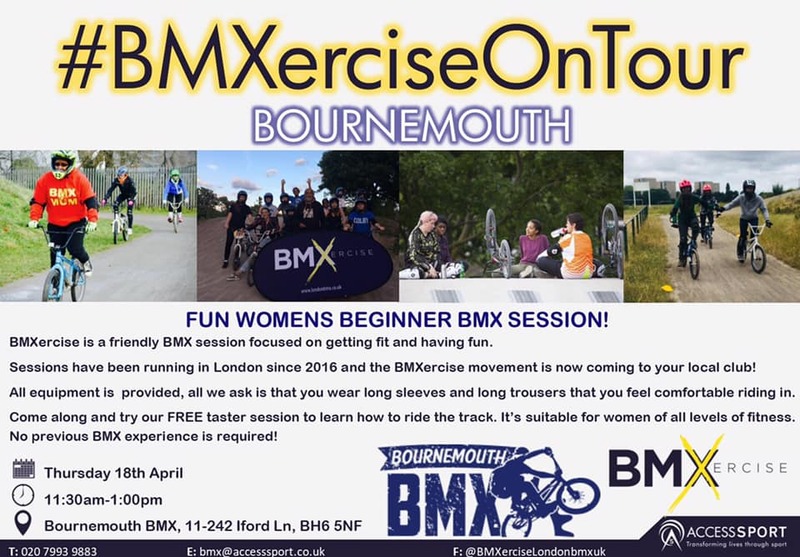 Bin the gym – try BMXercise! 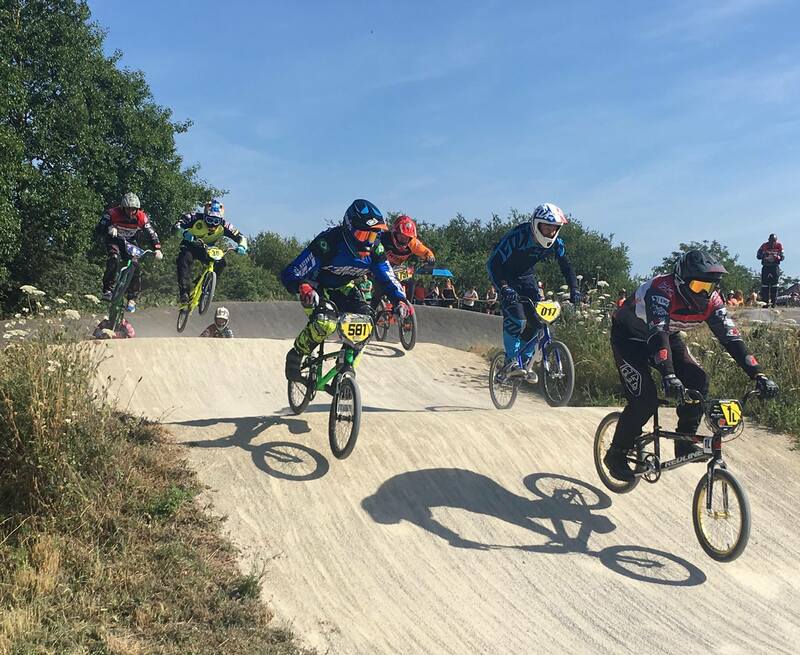 Bin that gym membership – try BMXercise! 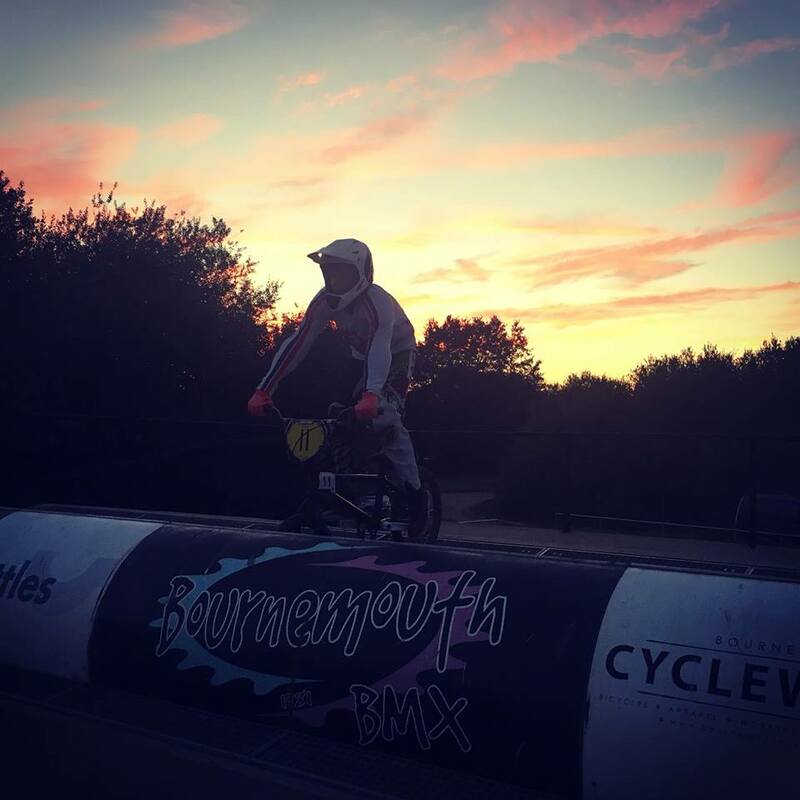 Bournemouth BMX Club is working with Access Sport to deliver a taster session and gauge local interest. 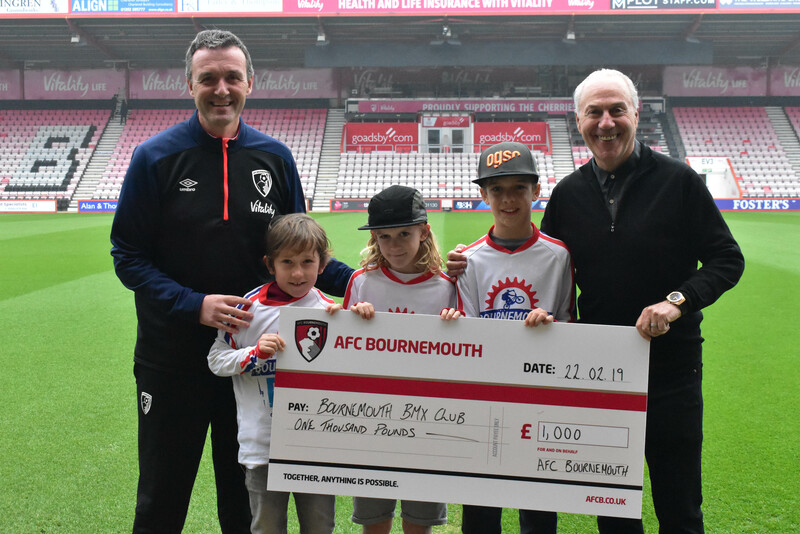 AFC Bournemouth has donated £1,000 to Bournemouth BMX Club to fund much needed extra equipment – thank you Cherries! Membership – buy yours now! After a short delay while we built an entire new part of the website, memberships are now available to purchase. 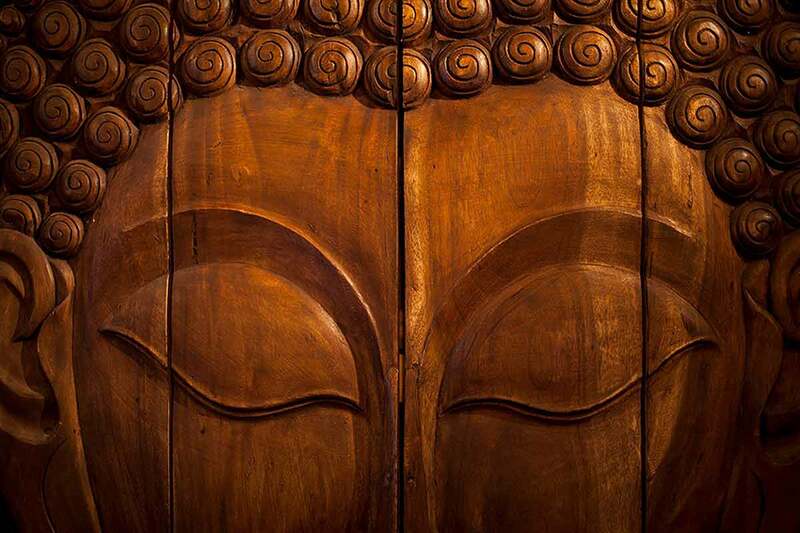 Existing members – please renew in the next two weeks (i.e. by 15 March 2019). 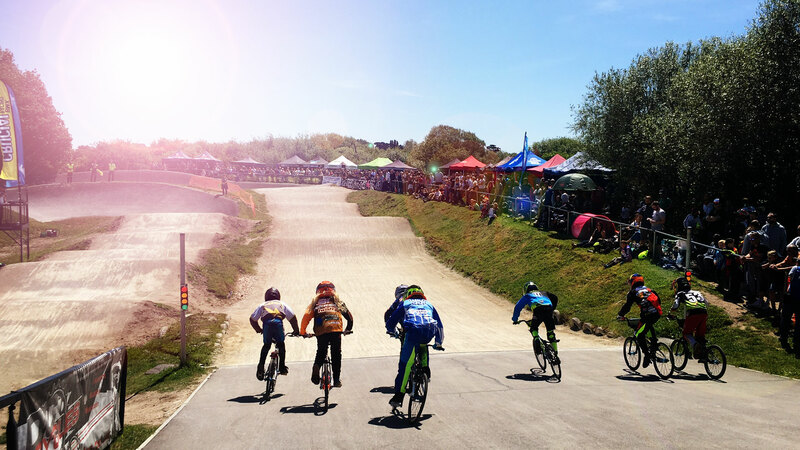 The BMX National Series is coming back to Bournemouth in 2019! 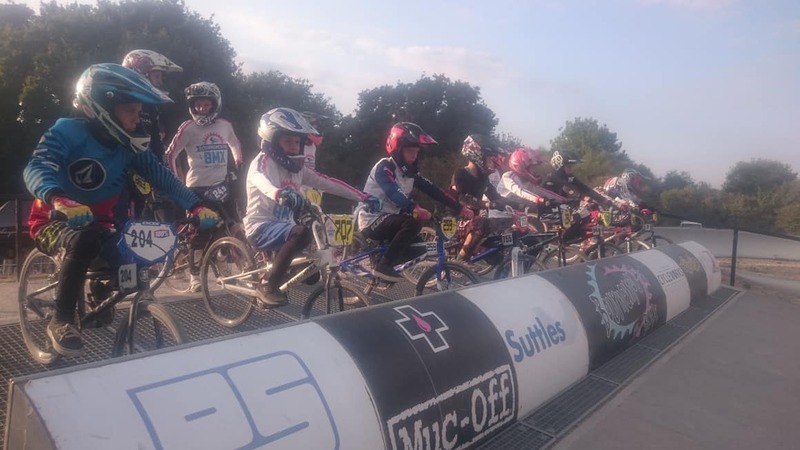 Bournemouth BMX Club has secured a round of the 2019 HSBC UK BMX National Series, and will welcome the country’s best riders to the sunny seaside resort on Saturday 10 and Sunday 11 August next year. 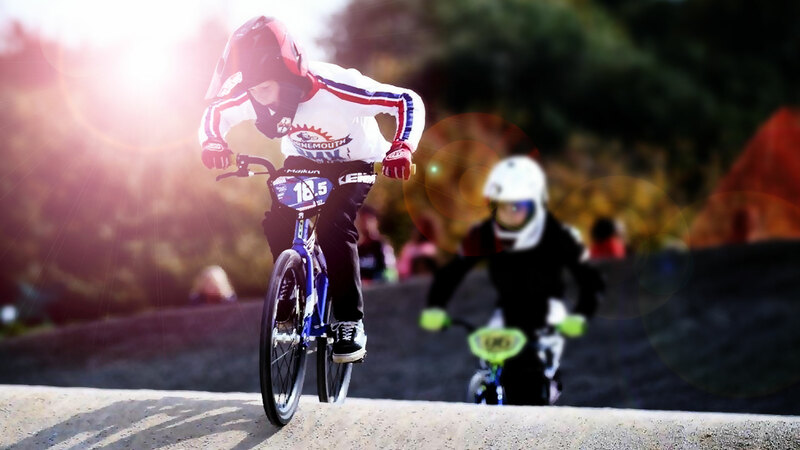 Our friends at Kitvision just posted this epic edit of footage from the 2018 South Region Summer Series. Long time supporters of the club and the region, a great local company with some awesome tech for you to #liverecordrepeat – check out their website. 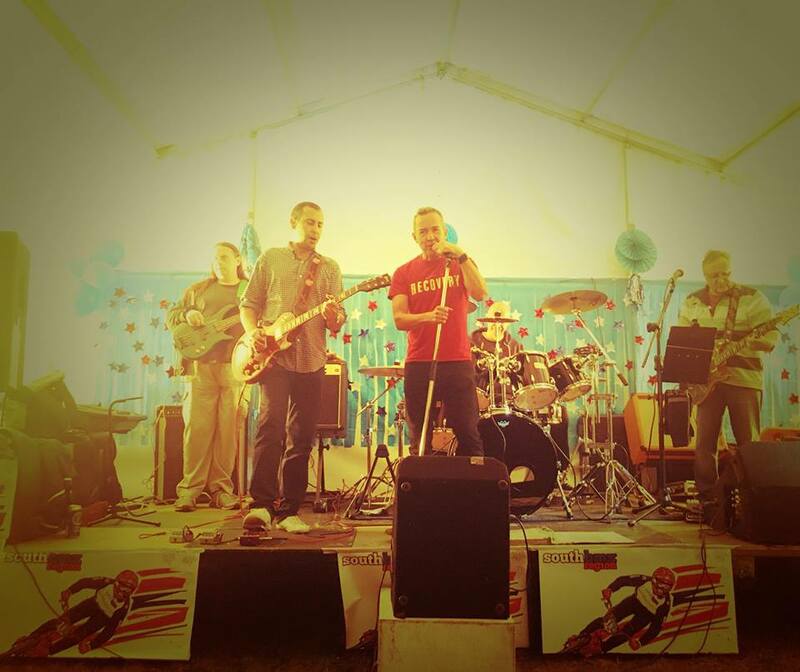 South Champs Weekender – good times!